Tórshavn is the capital of the Faroe Islands. It is located south of the island of Streymoy, between the Húsareyn hills and Kirkjubøreyn. The city's population in 2015 was 12,648 inhabitants. 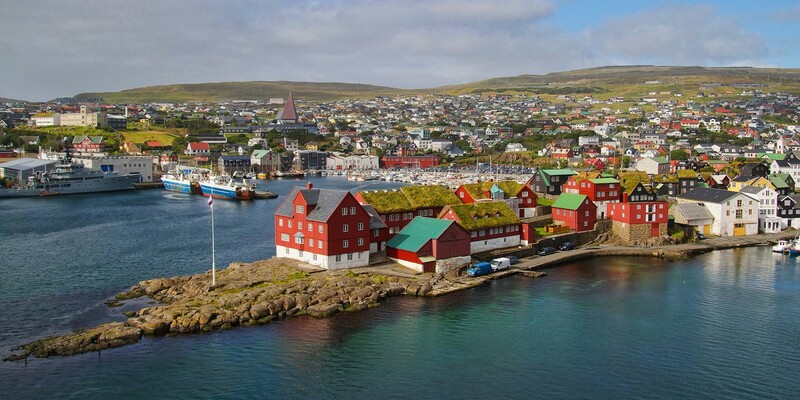 The name Tórshavn means "port of Thor".